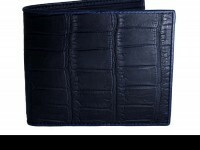 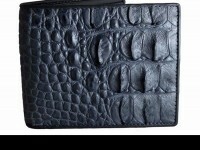 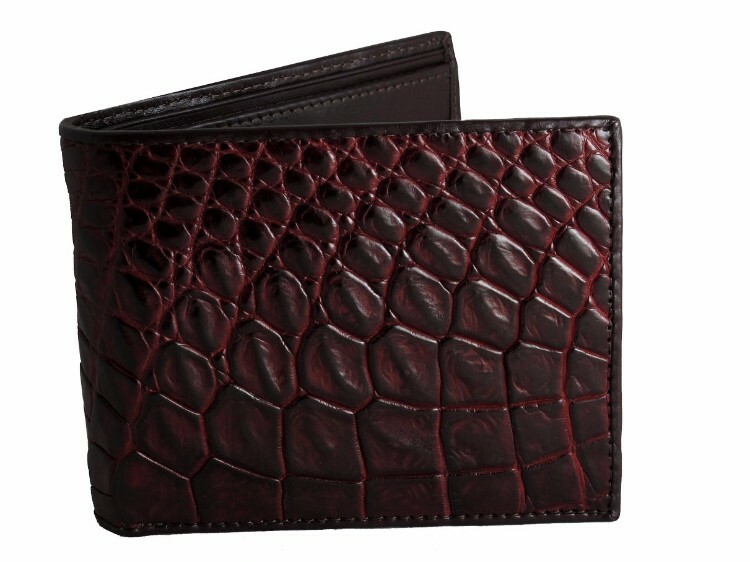 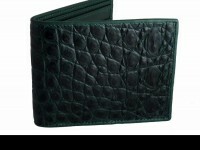 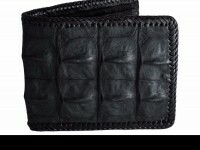 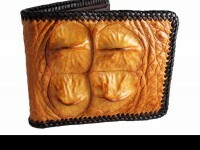 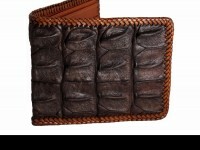 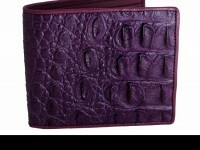 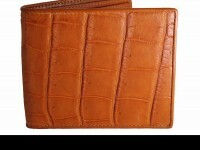 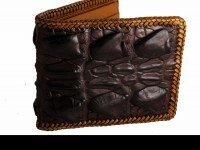 This croc wallet is a real classic exotic men's accessory something that will turn heads wherever you go. 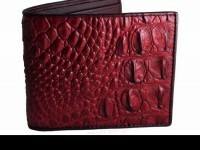 Finished in a deep cherry brown with a calfskin interior. 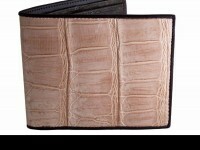 A beautiful example of a classic croc leather wallet. 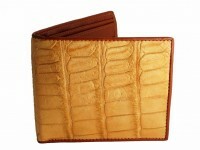 Made from genuine crocodile skin, you wont find better anywhere.